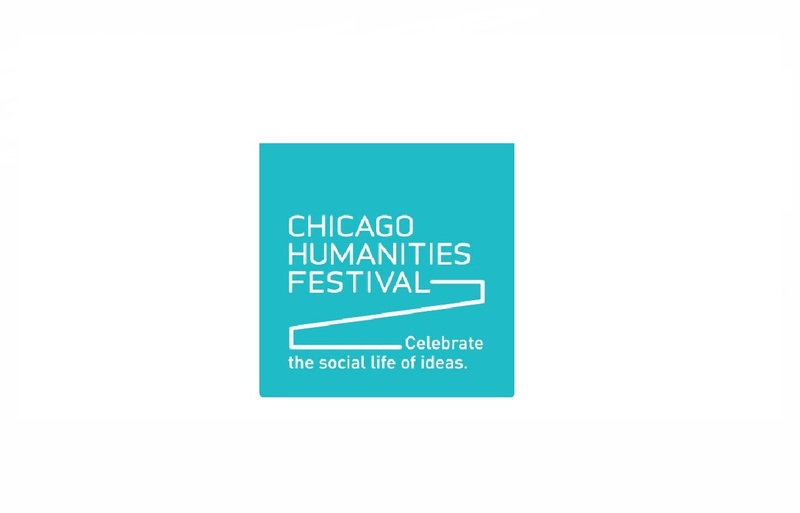 The Chicago Humanities Festival presents entertaining and smart programming about ideas that matter. But we do more than that. We shape ideas, helping our audiences see the world anew. We help them challenge the boundaries of contemporary knowledge and culture. We help them understand what it means to be human. Mission The Chicago Humanities Festival connects people to the ideas that shape and define us, and promotes the lifelong exploration of what it means to be human. CHF fosters curiosity, celebrates creativity, explores the boundaries of contemporary knowledge and culture, and challenges us to see ourselves and the world anew.